On Sale Now! 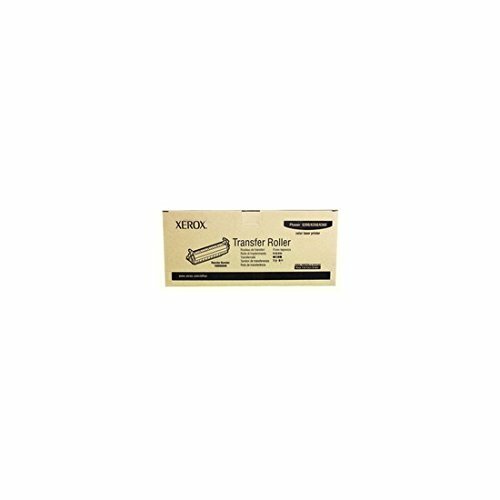 Save 3% on the XER108R00646 - Xerox 108R00646 Transfer Roller by Xerox at MDA-MA. SKU: 439867. MPN: 108R646. Hurry! Limited time offer. Offer valid only while supplies last. Provides machine efficiency. Enjoy high-quality performance and remarkable results. Delivers the consistency you deserve and the quality you expect. Provides machine efficiency. Enjoy high-quality performance and remarkable results. Delivers the consistency you deserve and the quality you expect. Device Types: N/A OEM/Compatible: OEM Page-Yield: 35000 Supply Type: Transfer Roller.